Jason Loble’s practice focuses on mergers and acquisitions, private securities offerings, business formation and governance, and contract drafting and negotiation. He speaks frequently about buying and selling businesses, private placements for start-up companies, and succession planning for small businesses. Jason represents a diverse group of start-up and established businesses across Montana, including technology companies, hospitals, entrepreneurs, restaurants, banks, physician groups and investors. He is listed as a leading business lawyer (mergers & acquisitions) by Chambers USA. A Helena native, Jason received a B.A. from the University of Montana, an M.A. from Purdue University, and a law degree from the University of Montana School of Law. During law school, he served as Co-Editor in Chief of the Montana Law Review. Prior to joining the firm in 2002, Jason practiced for several years with two Seattle law firms: Preston Gates & Ellis LLP (now K&L Gates) and Davis Wright Tremaine LLP. Jason has provided volunteer board service to several non-profit entities in Montana and Washington. 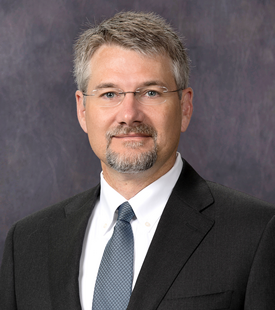 He currently serves as Assistant General Counsel to the firm. He has previously served as co-leader of the firm’s Business Transactions Practice Group and as Contact Partner for the firm’s Helena office.